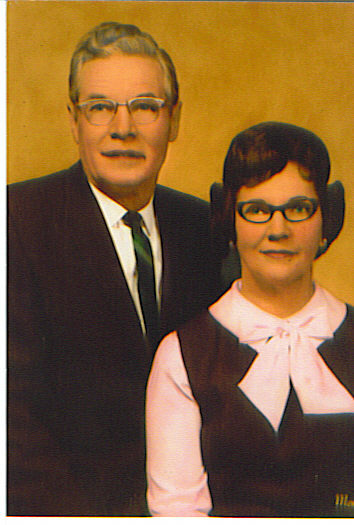 A bequest from Viola and Leroy Willis supports the Flenniken Library and the First United Methodist Church of Carmichaels.  The Community Foundation of Greene County (CFGC) is a vehicle for people and businesses of all means to make a lasting difference in their community. Our primary purpose is to serve the needs and charitable aims of donors who wish to give back to their community, both now AND in the future. We do this by providing donors with flexible, efficient, and tax-effective ways to ensure their charitable giving achieves the greatest possible impact. CFGC helps connect donors (people like you) with the causes that matter to you. It may be to establish an endowed fund to help your church, the library, the humane society, or other organization. It may be to establish a fund to make grants that meet the changing community needs. Or maybe it is to provide scholarships to help students secure educational opportunities from preschool through college. Whether you are an individual, or a business, you can make a difference in your community meeting needs. Not just for today, but forever! We work with you and your professional advisors to set up individual funds, in your own name or the name of a loved one, and have essentially as little or as much as control as wished (or allowed by IRS regulations) in determining which charities benefit from the fund. Donors may also choose to contribute to a variety of existing funds, set up to serve particular purposes. W also have a general endowment fund, the income from which is distributed by the community foundation’s board of directors to address needs and opportunities in your community as they change over time.